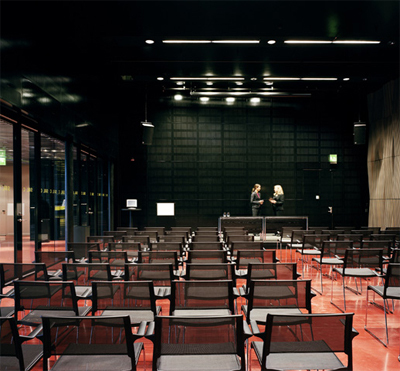 Uppsala Concert & Congress - Meetings in a modern and exciting environment! In Uppsala Concert & Congress are all the prerequisites for creating creative, comfortable and effective meetings. Whether it's an arrangement for ten people or a couple of thousands, you can expect a professional reception and service as a meeting organizer or conference guest. Here are bright and accessible rooms, maximum flexibility in the arrangements, high level of service before, during and after meetings and technically skilled staff. The house is adapted for high accessibility for the disabled. Free wireless internet connection is available throughout the house and additional performance can be ordered if required. Uppsala Concert & Congress has its own restaurant and kitchen, where chefs and serving staff provide fast, good service and high food quality at both the pauser and large banquets for around a thousand food guests. Bars are adjacent to all meeting rooms and overlooking the town there is a skybar. The restaurant offers a wide range of conference menus - for breakfast meetings, day conferences, fairs, mingles and festive dinners. Opportunities are great to create solutions as needed and dining can be done in all premises in the facility. Our ambition is that the food, drink and service will frame your experiences in the house and strengthen the overall impression for all guests. 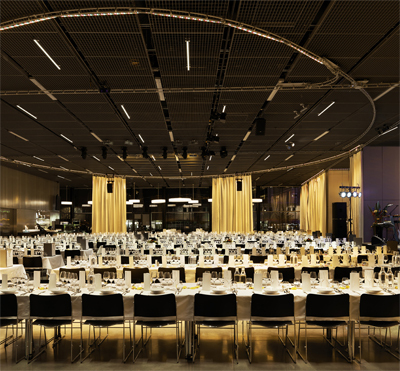 Uppsala Concert & Congress is a flexible event venue for corporate events, high offerings, exhibitions, customer and networking, parties and banquets regardless of the size of the event. Atmosphere and identity are created with furnishings, technology, light and decor in the clean architecture. 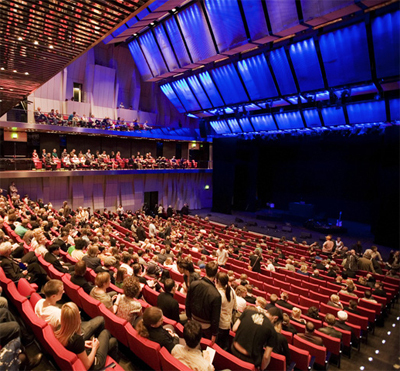 Uppsala Concert & Congress is centrally located in Uppsala, easy to reach from both the rest of the country and abroad. The travel center is five minutes from the house and the distance to Arlanda is only 18 minutes by train. Several hotels are within walking distance. Close to the hotels with a total of capacity of 1.500 hotel rooms. 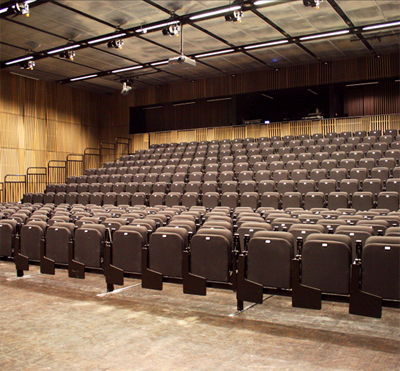 Have you been to Uppsala Konsert & Kongress and want to give your own comments?